This article will outline the IMAP and POP settings you need for using your Xplornet email address with 3rd party email software, such as Microsoft Outlook, MacMail, and Windows Live Mail. We suggest you keep a copy of your email address’ settings in a safe place for reference. Please note: Xplornet recommends using IMAP instead of POP when possible. 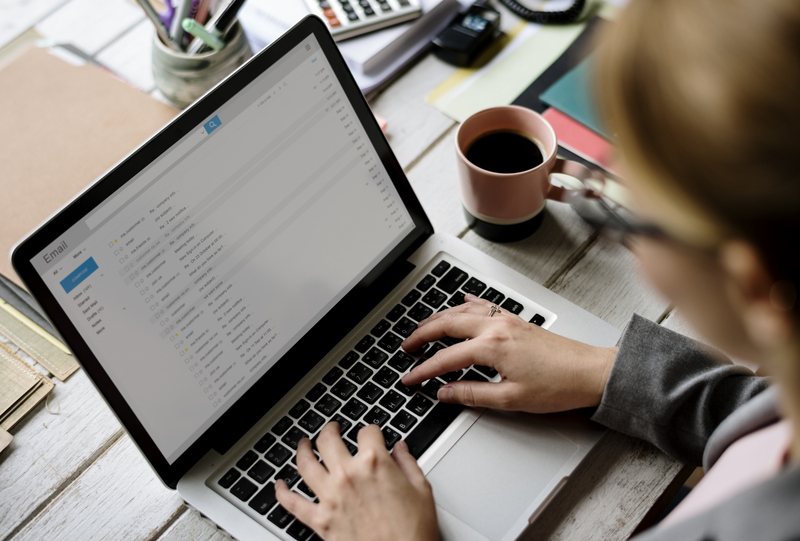 We believe it provides a more consistent view of your mail across all of your different devices, and your email is stored safely and securely on our email servers, which means you are less likely to lose mail due to technical difficulties with your hard drive. We have provided POP settings as well to provide you with the option that best suits your needs. Note: You will be prompted for a security certificate. Please accept and install this certificate when prompted.